Since I saw this plane, I fell in love with it. 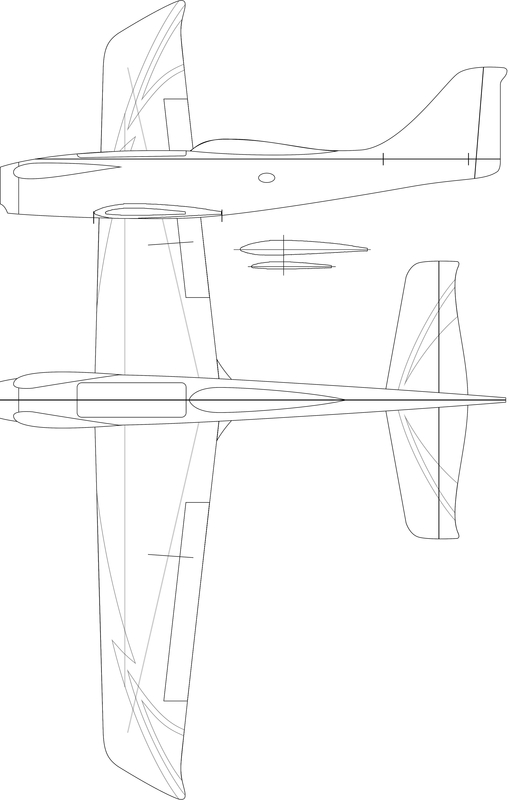 then I decided to give me the task of building it by my own efforts, based on the original model. I tried to adjust to the real scale of the model, so here are some images of the result. This model is constructed of EPP and packing tape for aesthetics. thanks, it's my second plane so i glad to hear that. 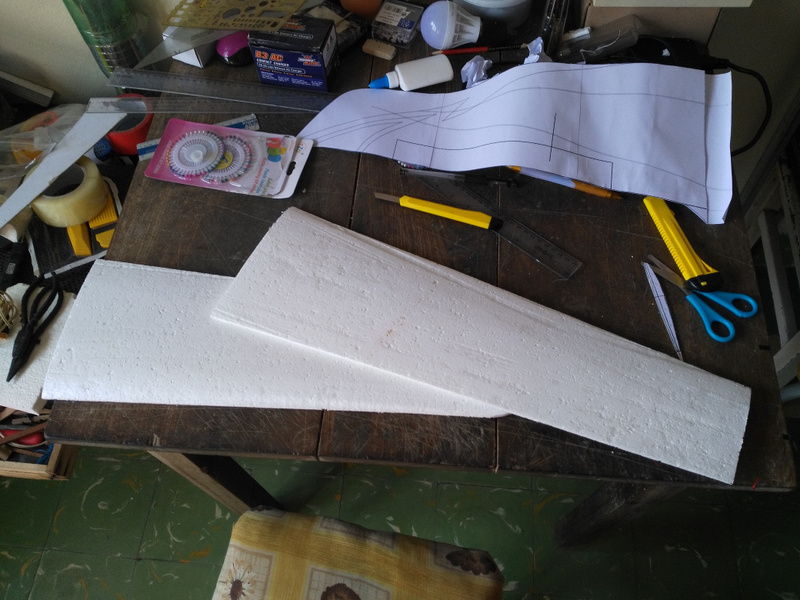 i have some picts of the steps of the process, so if some one is interesting, just ask for it. thanks Merv. i'll hang some picts of the process. I'd like to apologize for my English, it's not the best. My mother tongue is Spanish, but I hope you understand me. 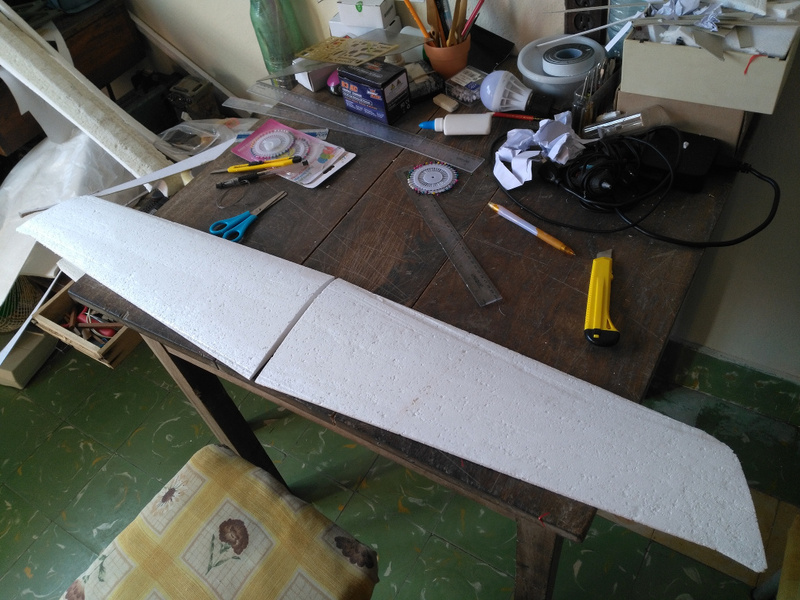 First i would like to start showing us this thread https://www.miliamperios.com/foro/todo-sobre-la-construccion-de-aviones-de-corcho-256019. 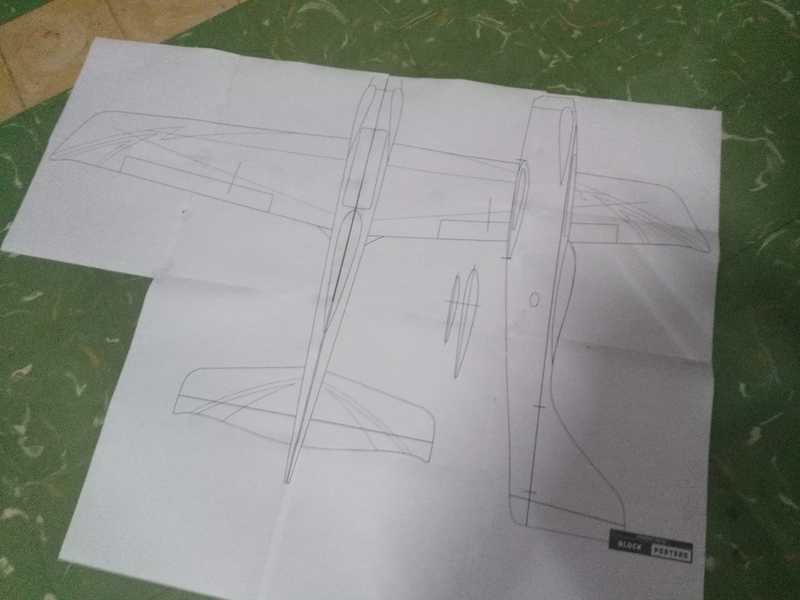 This is the holly bible for EPP scratch build planes. So i started there. 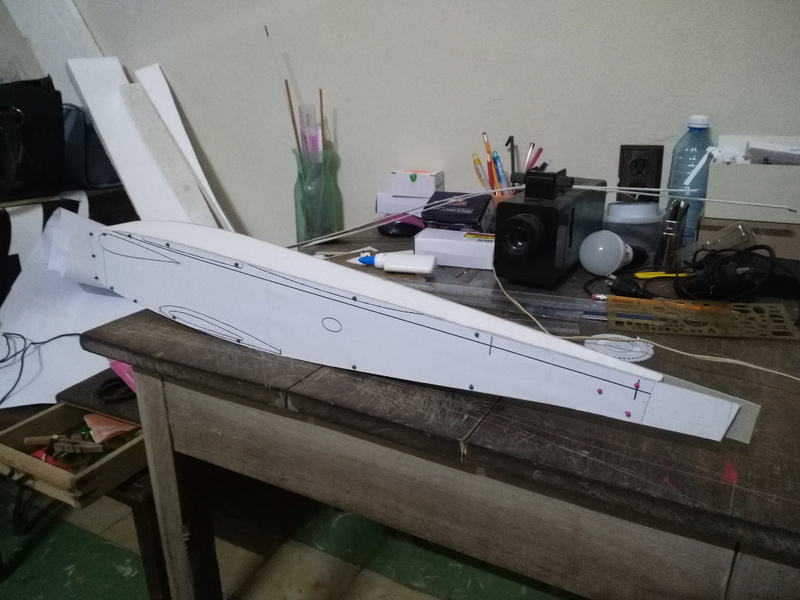 I wasted a lot of time searching for the EFX plans, but as other comercial models, there are not available plans, so i made my owns using the picts form the manual. 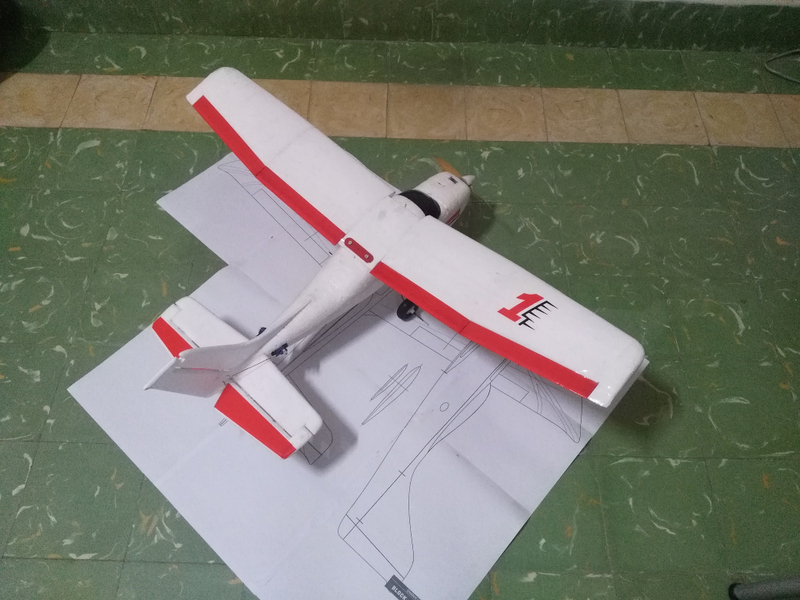 Once the plan was finished, i printed using the 1:1 scale with the original model, so i had this 110 mm span plane. 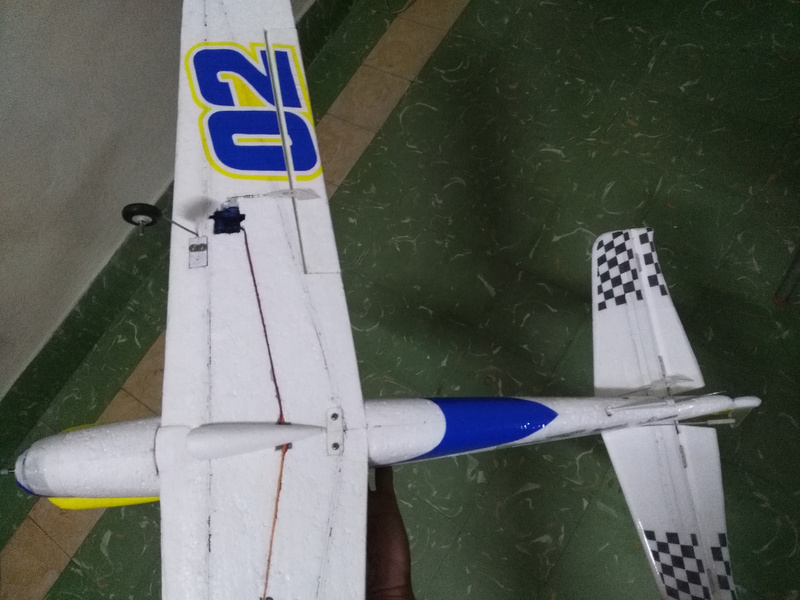 You can see my scratch build Cessna 182 used for scale. Your English is much better than my Spanish. Then i cut the templates and used it to cut the EPP using a hot wire cutter. First the top section and then the sides. i glued the paper templates to a hard cardboard. Wow! For a second plane that is amazing! Good job, I’ve been building for over 2 years now (using only dtfb), and I still haven’t reached that stage of building. 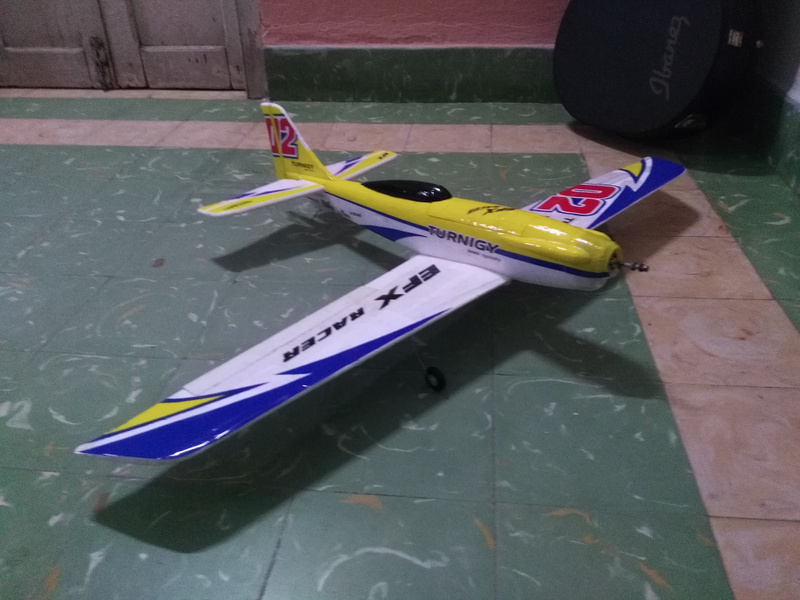 Have you flown it yet? No need to apologize, i'm impressed at your grasp of English. Edit: Almost forgot, welcome to the forum! 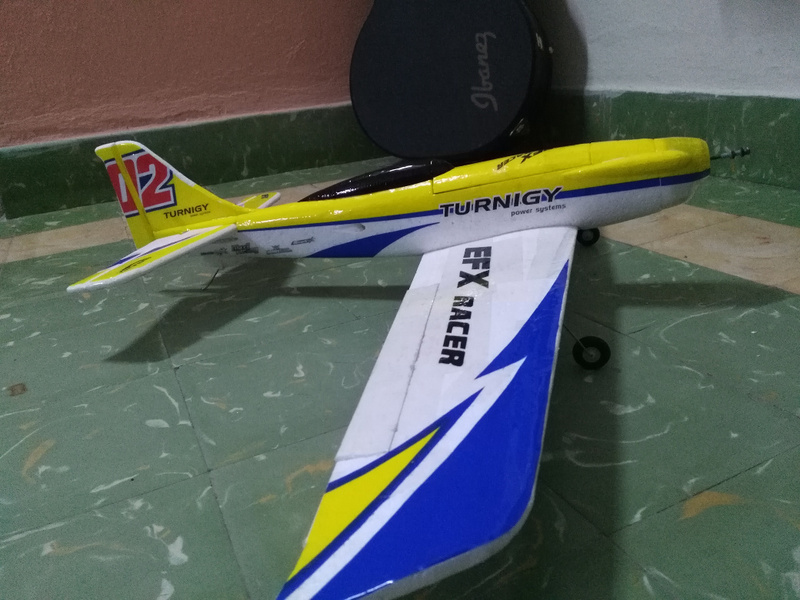 plan on flying my "real" EFX Racer tomorrow. 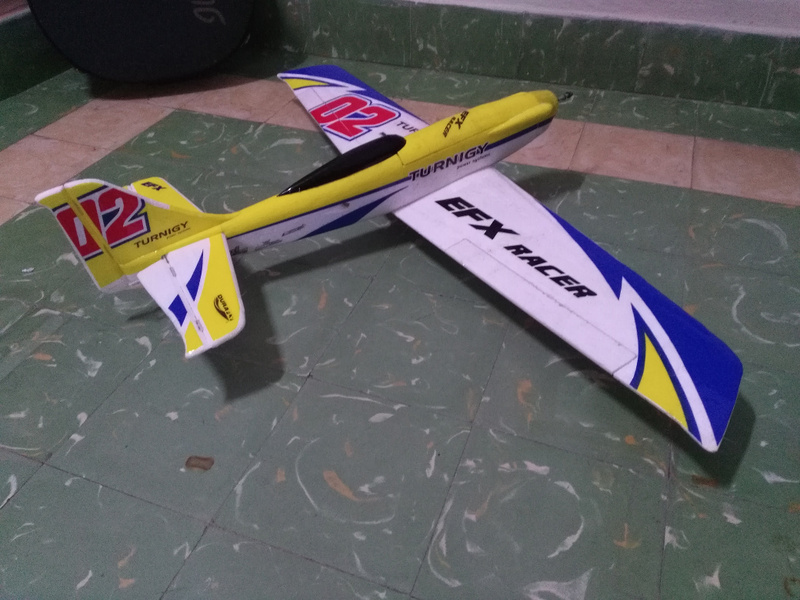 love this plane, especially if you up motor to the Extra specs. keep building and welcome to the madness. Dude, I saw the pictures and was waiting for your version. It took a min to process, then I realized, "Hey this IS his version!" Very well done! Thanks . With a lot of patience you can make incredible things, the point is not stay at the same place, you must go for more. Where i live (see the presentation thread), we don't have access to the best materials or even components. so we need to make magic . i haven't flown yet, the point is that my first plane was a Cessna, so i don't have the required skill level to fly it yet, so i am waiting. but i was thinking to ask a friend for the maiden. but the weather is not helping jjj. bro, you let me shocked jjjj. thanks for that. 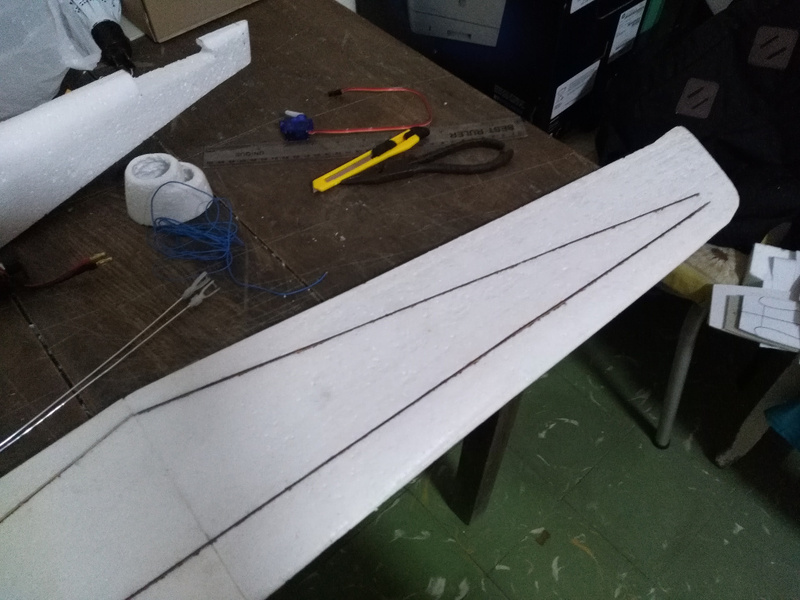 Well, once i had the fuselage shaped, but not sanded, i made the wings, the process is the same for solid EPP wings... templates & hot wire. 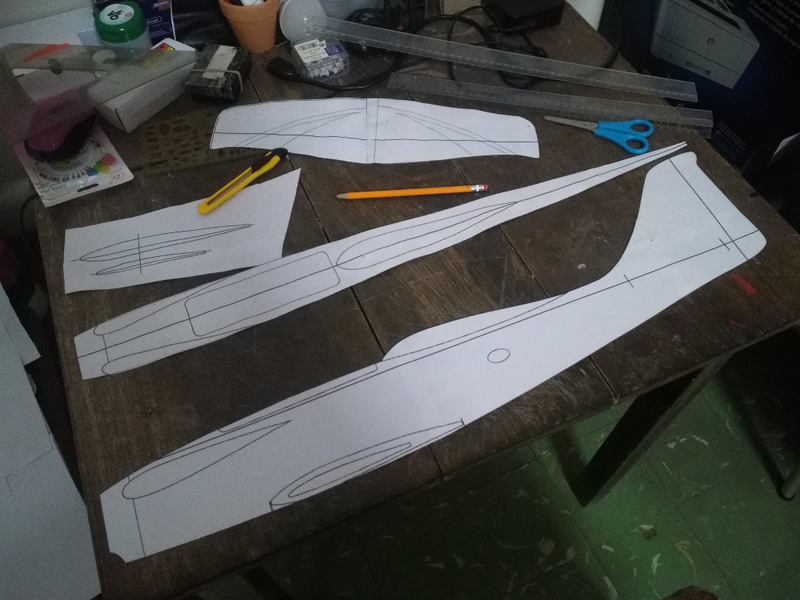 then i used the paper template form the plans to cut both the wings fallowing the original shape. 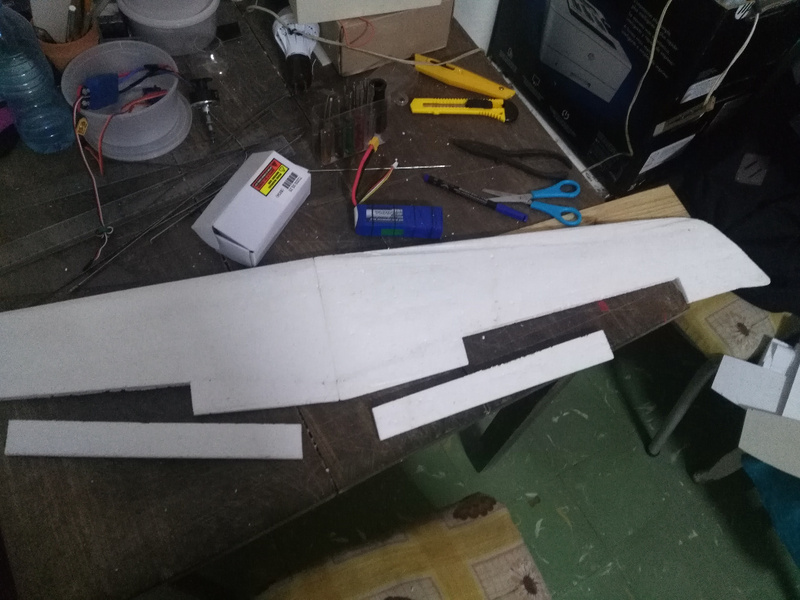 Then i used some pieces of hard wood for the reinforcements because here is imposible to get some carbon fiber tubes or similar. 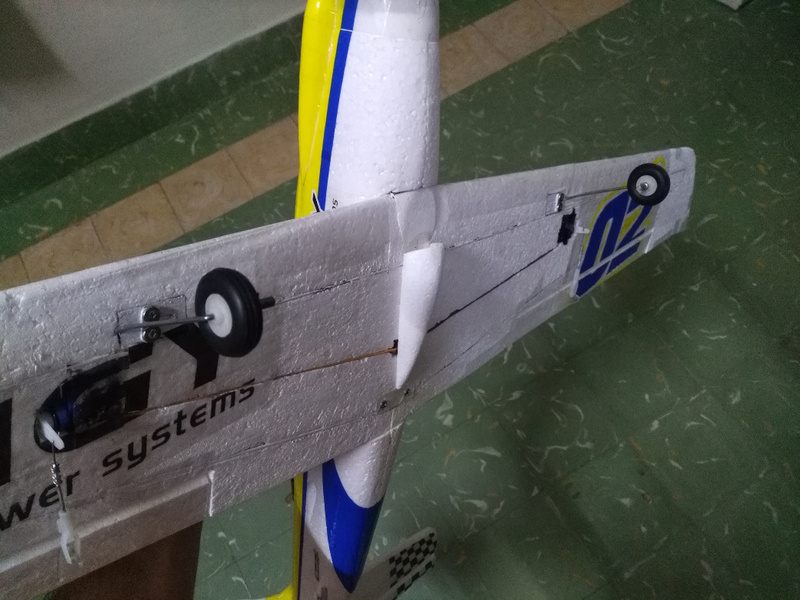 And then, i cut off the ailerons. 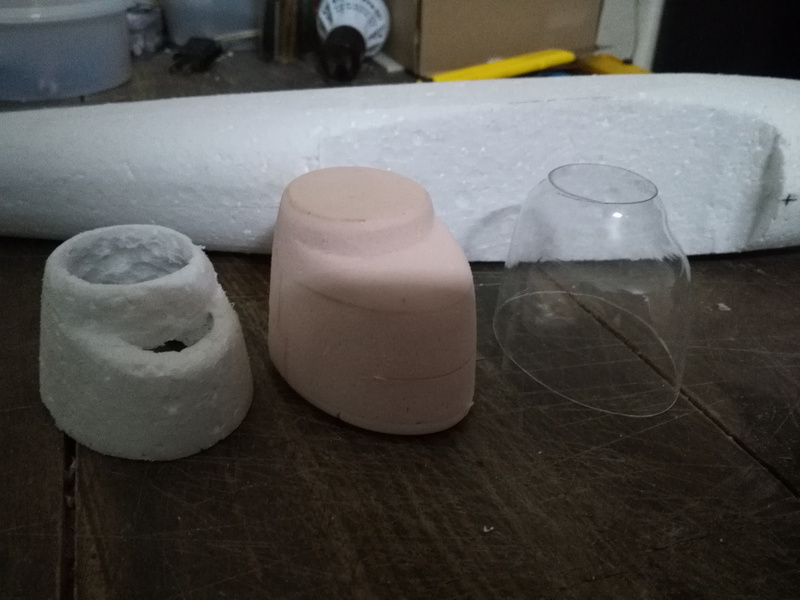 I made the cowl using a soda bottle and a mold of EPX. 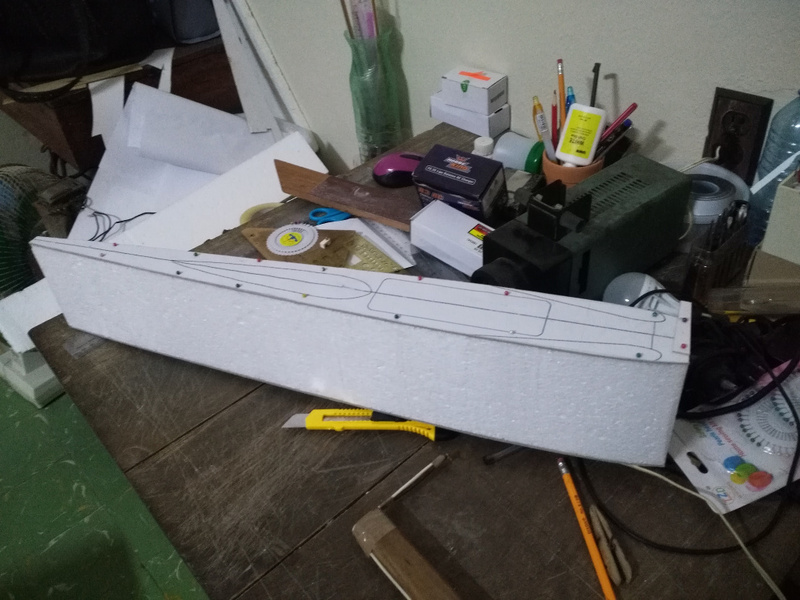 Starting form the EPP nose, i made a harder one using the EPX. It is incredible how much heat cant recive this material without lose it's form.